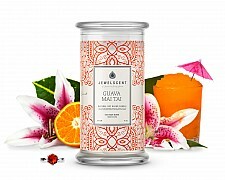 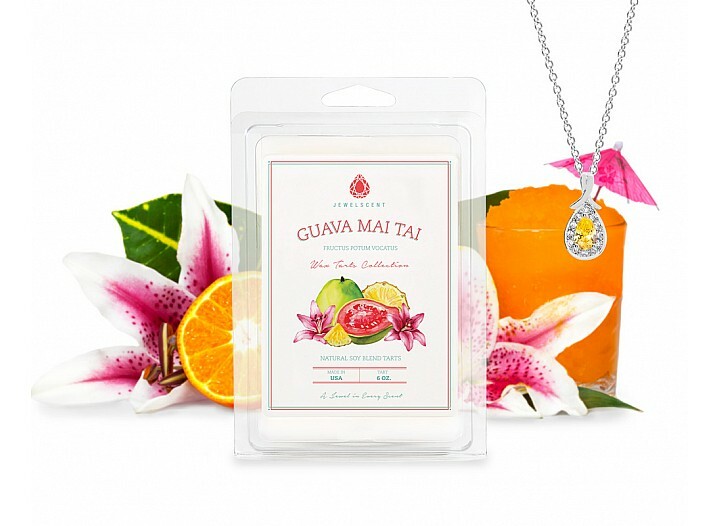 The juicy nectars of ripe guava enhanced by tangy lemon and orange meld with hints of sweet apple blossom, tropical pineapple and ripe melon for a perfectly mouthwatering cocktail! 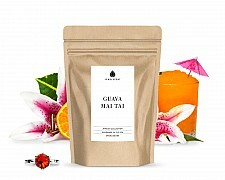 Awaken your senses with this invigorating bath bomb. 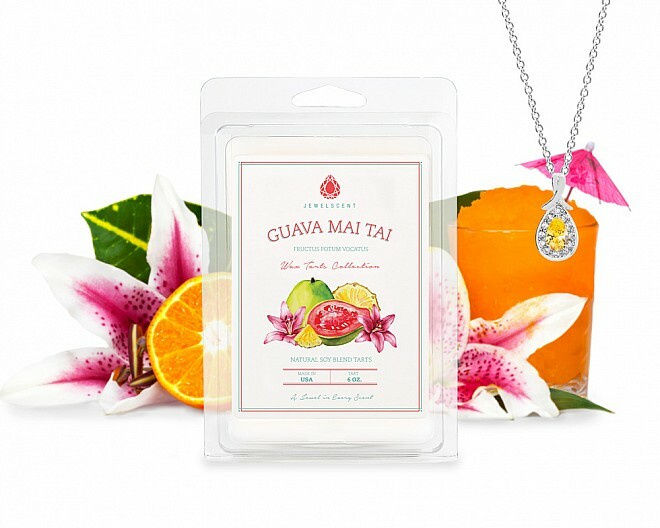 The juicy nectars of ripe guava enhanced by tan..